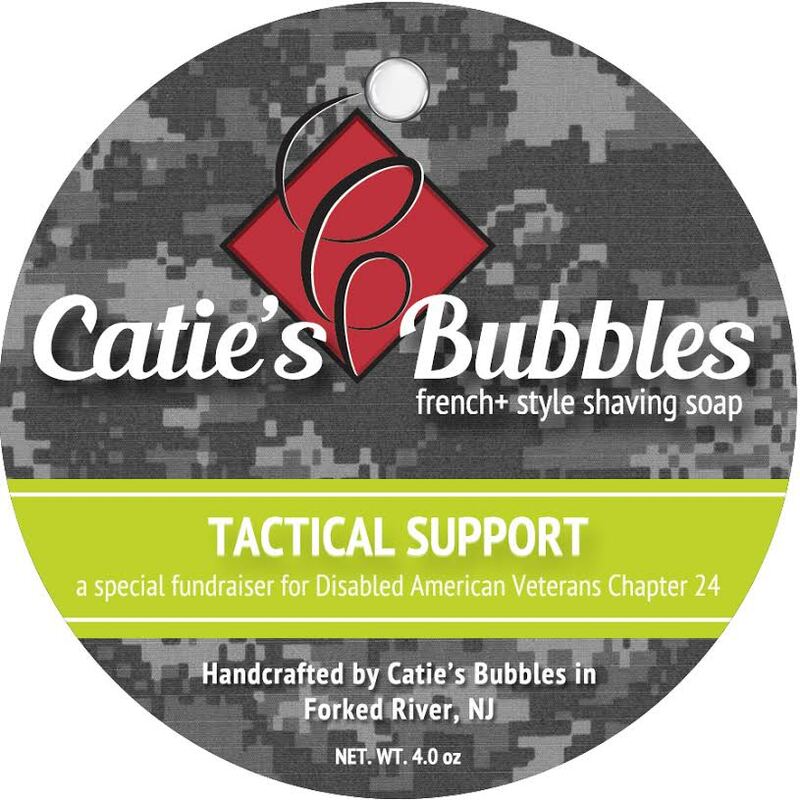 When I think "floral," I tend to think funeral - especially when it comes to a scent. 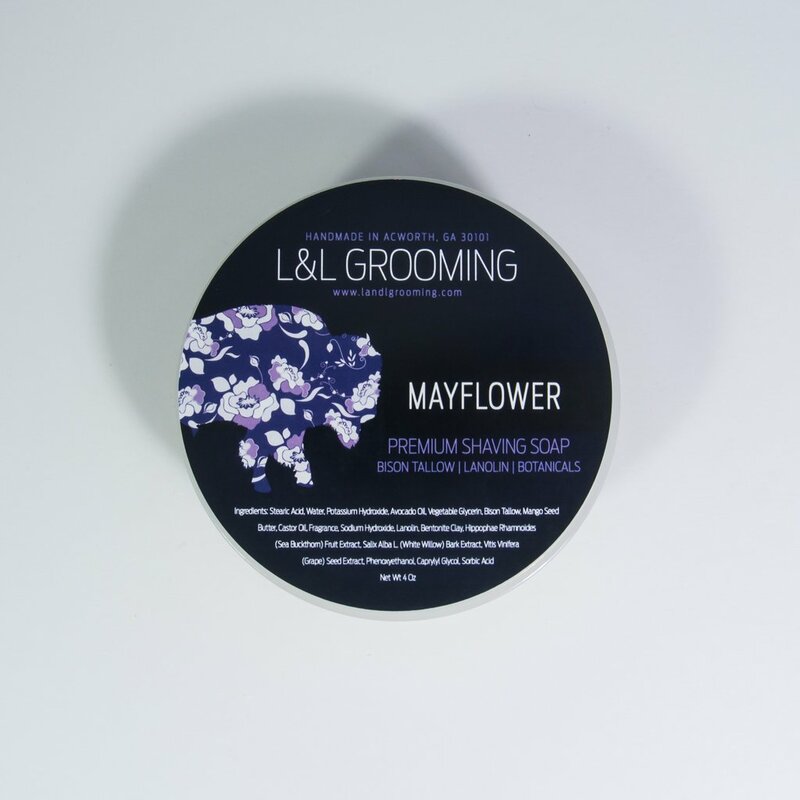 With Mayflower I wanted to design a floral scent for the shaver who doesn’t enjoy floral scents. 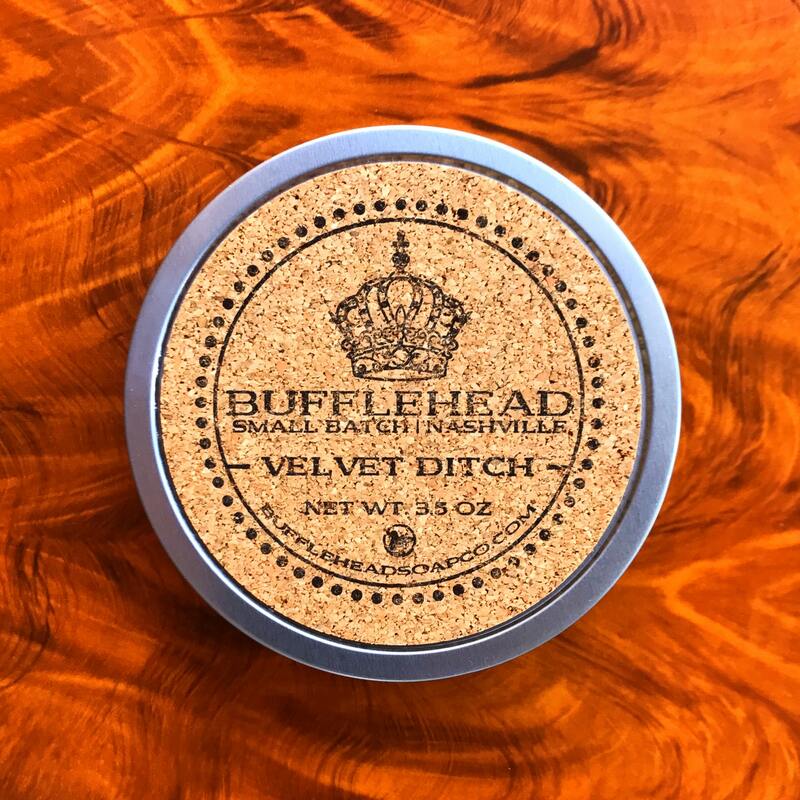 It may be sweet, but it isn’t sharp. 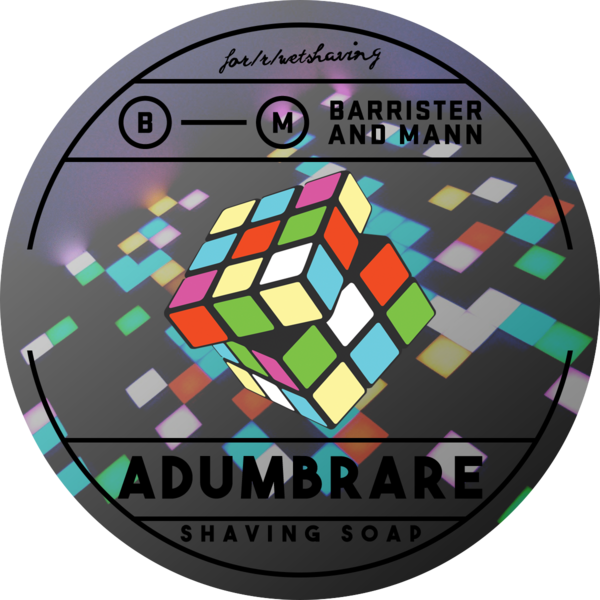 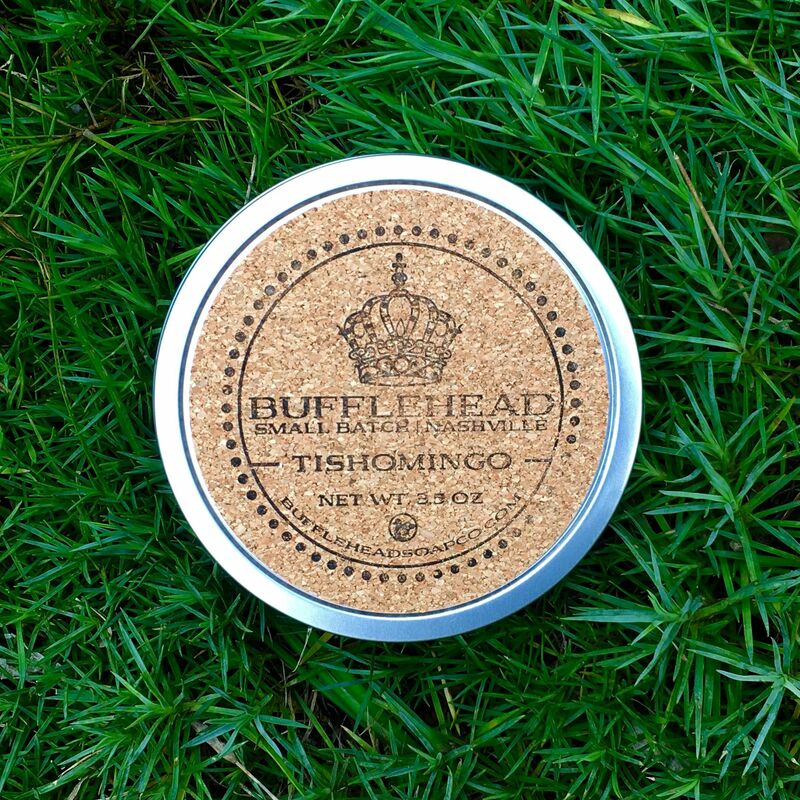 When you shave with it, you will find yourself walking the line, with a rewarding semi-sweetness that provides a nice balance to its (non-funerary) floral notes. 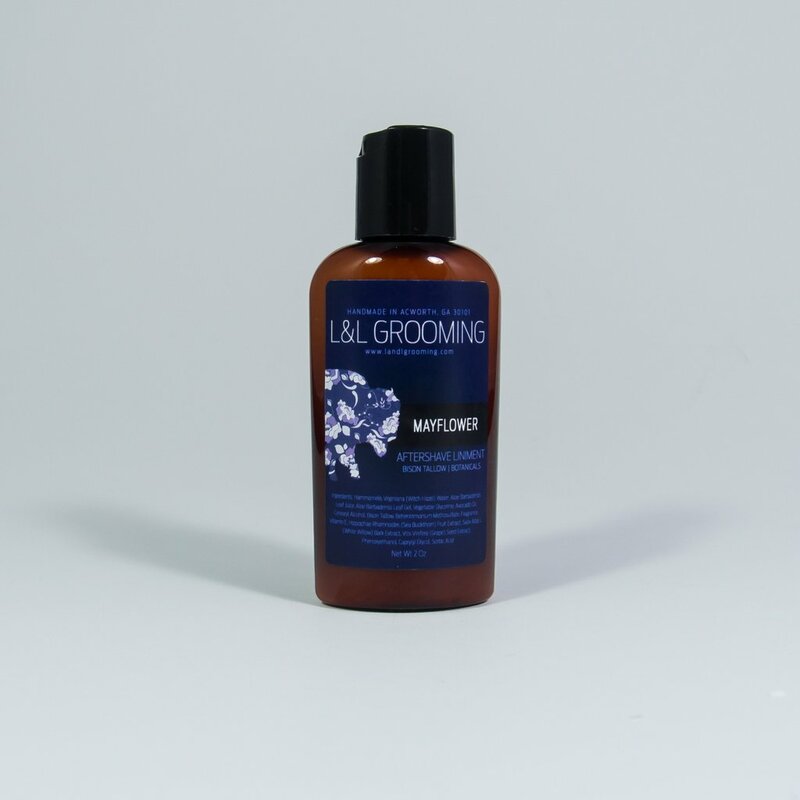 This is the perfect scent to celebrate the blossoming of spring all around you while avoiding the same types floral scents that you have grown tired of over the years. 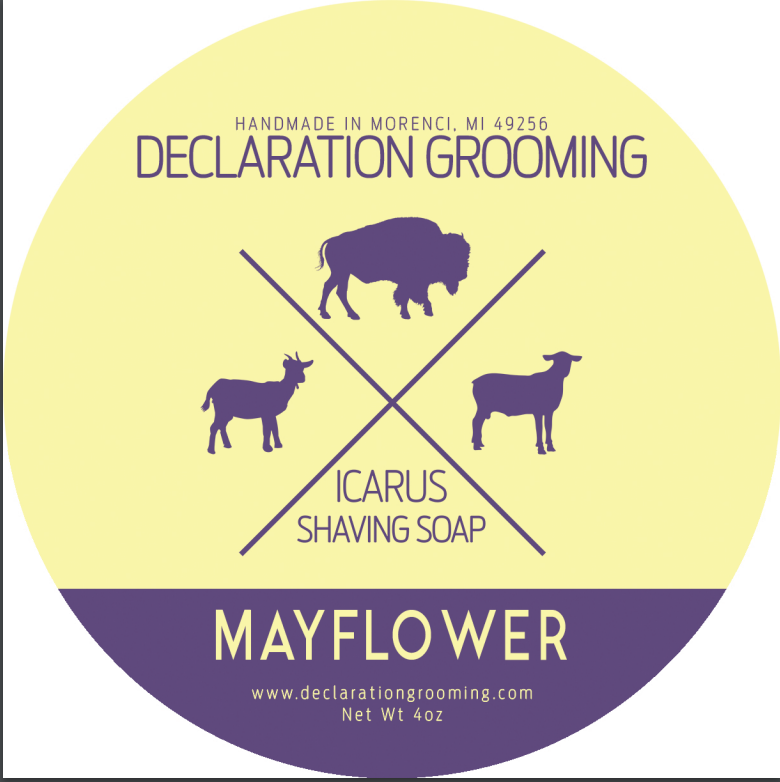 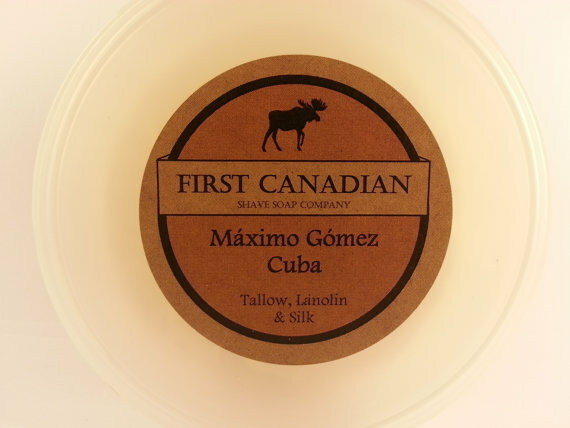 Unfortunately, there are no purchase links for Declaration Grooming - Mayflower - Soap. 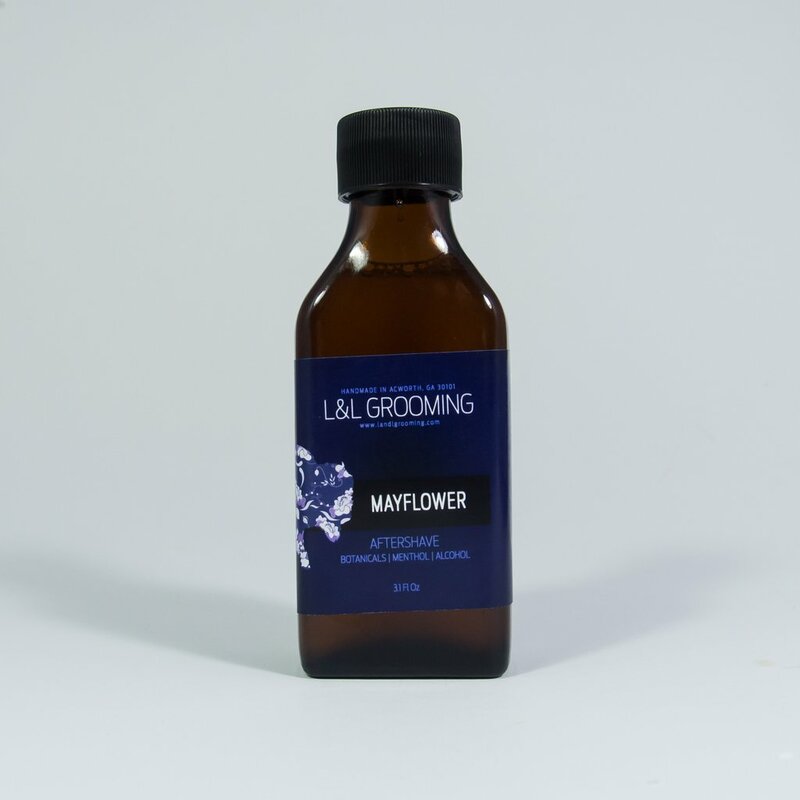 Unfortunately, there are no purchase links for Declaration Grooming - Mayflower - Aftershave.